For more information directly related to this blog – Virginia Beginning Farmer Connections – contact Allyssa Mark at allys91@vt.edu. 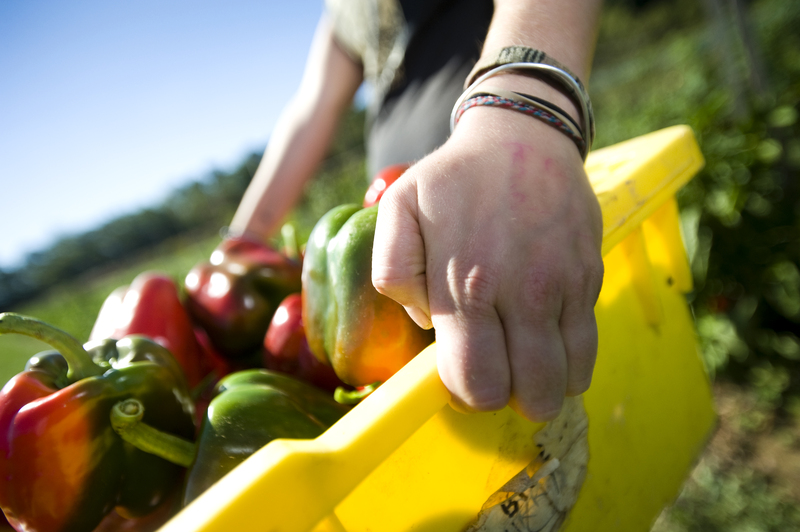 To request a blog post on a specific topic, farming opportunity, or classified listing, email vabeginningfarmer@vt.edu. For general information about the Virginia Beginning Farmer & Rancher Coalition Program, contact the Project Director, Kim Niewolny, at niewolny@vt.edu.